Hostgator is inexpensive and has great customer support. Use the coupon CONVERTIBLE to receive a discount on your hosting package. 1and1 has good, entry level hosting plans that are inexpensive and easy to navigate. Hootsuite has a free and pro plan so you can manage a limited number of social media accounts or upgrade and coordinate with a team to manage multiple social media accounts. Shortstack lets you create apps, custom tabs, and contests for your Facebook page. Check it out! – It’s free for one app, and affordable if you decide to run multiple contests or apps on multiple pages. 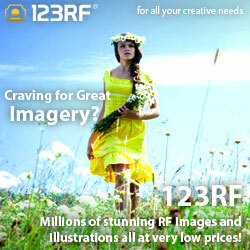 Most of my images are purchased from 123RF – very affordable and a great selection! 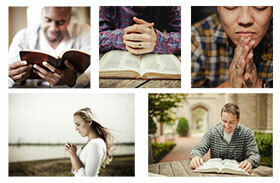 Here is a great resource if you are looking for faith-based stock photography images to use on your website, blog, or social media outlets! Eventbrite provides a great online event registration and payment platform for anyone managing events.